Tis the season….to get engaged! I love the holiday season, it is so full of...LOVE! Love for family and friends and spending time together, I mean honestly what could be better?! I also love the holidays because it means engagement season. So many of our brides get engaged around the holidays which means we have so many new people that we get to celebrate. If you are recently engaged you may be wondering what’s next? Well I have a few easy steps to help you start the process to planning a fun and stress free wedding day! This seems like a no brainer, but honestly sometimes brides can get so caught up with jumping right into planning mode that they forget how much fun it can be to be engaged! Your friends and family will want to hear your proposal story and see your ring, so live into that and celebrate this new season of your relationship. This doesn’t have to be a specific date just yet but it can be helpful as you start talking to vendors if you have a season in mind. This can also play a role later on as you start thinking of theme and feel for your wedding day. Again, this does not need to be exact but you should have a rough idea of how many people you would like to invite to your wedding. As you chat with venues and caterers they will want to know an estimate of how many guests will be attending. This is an important one. Be sure that you and your partner are having candid conversations with each other and any one else helping pay for the wedding about what you are comfortable spending. There are so many amazing vendors that are willing to work within your comfort zone but they will want to know what that is. Having this conversation early will help alleviate tension and stress later down the road. Our job as wedding planners is to make your life easier! I am sure you have several ideas from Pinterest but we can help you bring those ideas together and to life. Ultimately we are detail people and weddings are full of details, so let us help organize the day from start to finish so that you, your partner and your families can just enjoy! I would recommend getting this done as soon as possible, preferably before you start booking other vendors. 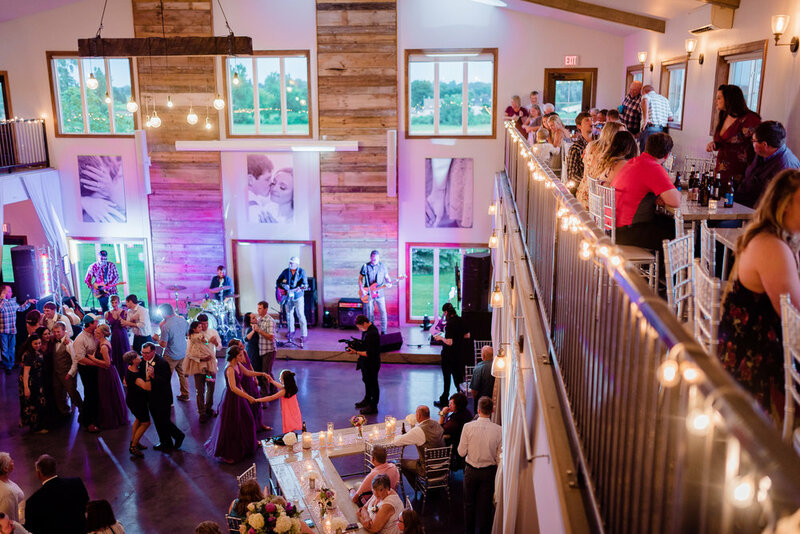 There are so many great options to choose from but dates fill up fast, so let us, your wedding planners help you find the best one to fit your needs! Remember: this process should be fun! And at the end of the day you will be married to your best friend, so try not to stress too much. So happy engagement and let’s celebrate together! !